See the latest Trend Report! 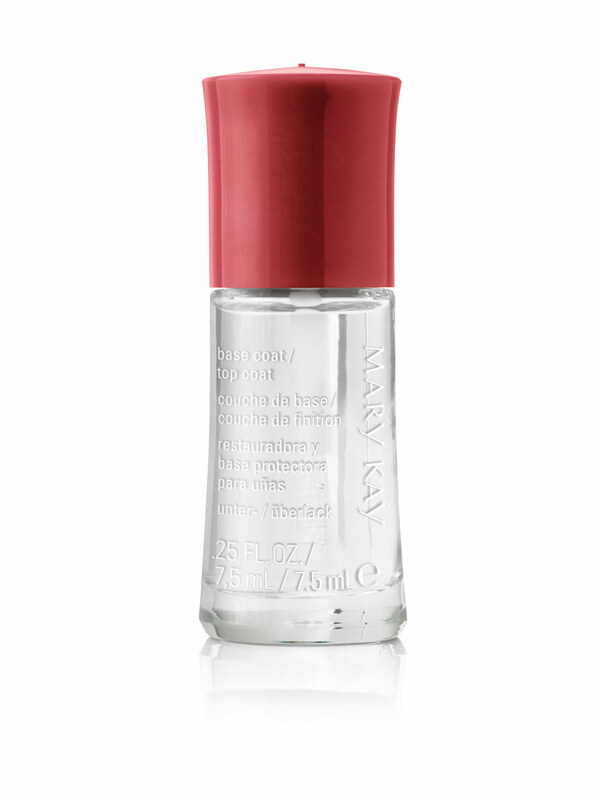 Limited-Edition† Mary Kay® Base Coat/Top Coat is part of The Limited-Edition† Hollywood Mystique Collection. Bring out your inner starlet with this glamorous collection. Pair high-impact lips and nails with well-defined eyes in feminine neutrals for a simple-but-chic interpretation of starlet style that’s easy to do at home. 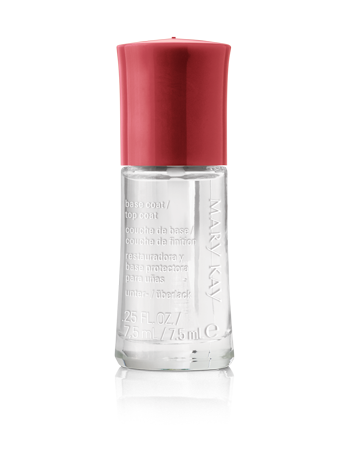 Two-Toned: Apply nail lacquer in one shade over entire nail and just the tips in a second shade for a fun, two-toned look. Fun Tips: Apply nail lacquer to just the tips for a funky French manicure. Stiletto Tips: For a twist on tips, apply nail lacquer at an angle to create the illusion of a stiletto-pointed tip. To do, start just below the outside edge of the tip and swipe the brush upward at an angle toward the center. Repeat on the other side.